This book presents the theory and technical procedures for physically constructing an esthetic metal-ceramic restoration. Readers are patiently guided through each step of the process. 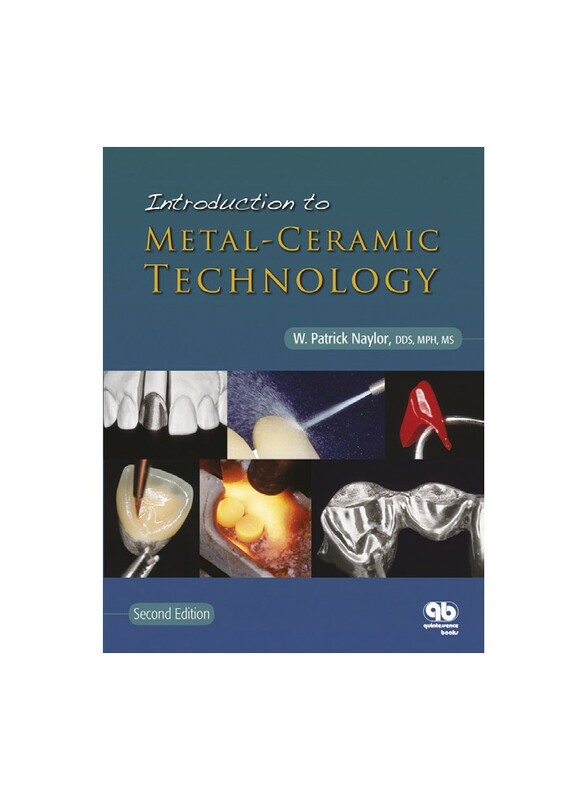 This edition emphasizes information on biocompatibility, rationale for variations in substructure design, updated dental-porcelain and dentalalloy classifications, firing schedules for current products, and much more. Written specifically for dental-technology students, dental students, and residents in advanced technical courses.